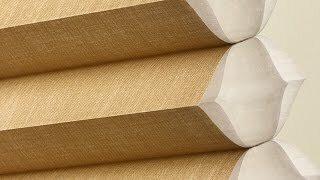 Buddy Allen Carpet One is your neighborhood home for quality window treatments from Hunter Douglas. 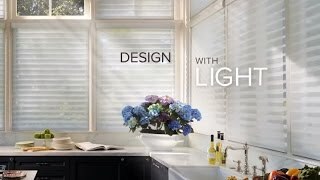 Hunter Douglas window treatments are stylish and sophisticated, and, more importantly, they are built to last. Hunter Douglas only utilizes high-quality materials (such as real wood and faux wood), so its window treatments will certainly last for a long time. 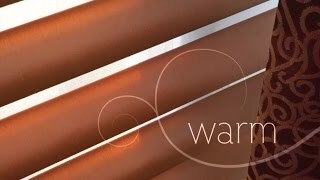 Hunter Douglas offers many innovative features throughout its selection. 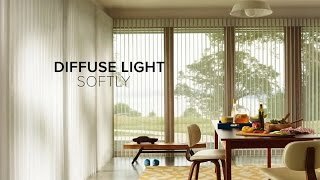 Some blinds and shades, for example, can be opened and closed by a handheld remote! When it comes to energy efficiency, Hunter Douglas is an industry leader. Its window treatments are engineered to control indoor temperatures, so you’ll see lower energy costs over time. We are excited to have the full line of Hunter Douglas options, including plantation shutters! Plantation shutters are extremely popular in kitchens and family rooms because they contribute to simple, yet elegant, design options. There are three plantation shutter offers available: Heritance, NewStyle, and Palm Beach. Heritance shutters are made from real wood, and they feature a dovetail construction for extra strength. NewStyle shutters are made from a blend of real wood and synthetic materials, so they offer increased durability. For premium durability, there are Palm Beach shutters. These shutters are constructed with a UV resistant compound, so they’ll never warp, crack, or chip. 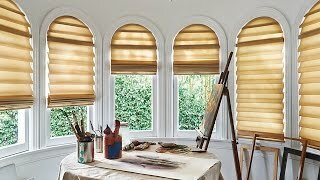 We also offer the Premier Products from Hunter Douglas.